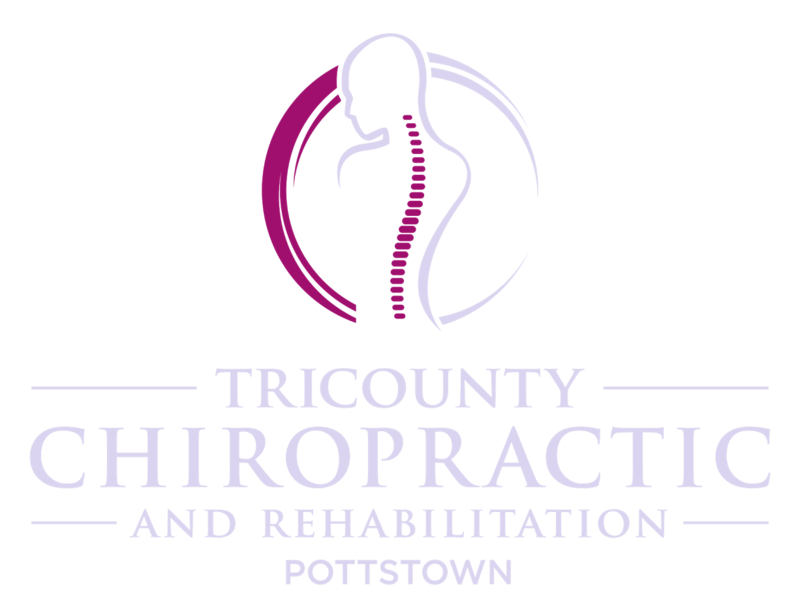 As your choice chiropractor in Pottstown, the experienced and knowledgeable team at TriCounty Chiropractic and Rehabilitation is proud to provide a wide variety of chiropractic care services to promote faster healing and help you manage your chronic pain. With a unique one-on-one approach to patient care and a dedication to using the most advanced techniques available today, we are happy to offer the highest quality in service to patients of all ages. At TriCounty Chiropractic and Rehabilitation, we provide a wide range of wellness and rehabilitation to patients who are active in sports and other activities. Although sports massage was originally designed to help athletes to perform at the highest level possible during game play, this complex treatment method has become a popular and effective option for anyone suffering from a sports-related injury. Pre-Event – This form of sports massage is similar to an invigorating and vigorous Swedish massage. Designed to target any muscles that will be used heavily during your upcoming sports event, this type of massage will encourage maximum circulation and higher energy levels with brisk movements that are meant to leave you feeling invigorated. Post-Event – Designed to help you wind down after a big game, this type of sports massage is great for anyone who wants to promote faster healing and wind down after intense physical exertion. The method used here targets sore muscles and also helps to normalize body tissue to prevent stiffness. Restorative – Usually best during training, this type of sports massage is great for keeping athletes at peak performance level. By keeping the muscles warm and supple, our team can help to enable a higher level of exertion during training time and minimize the risk for any injuries. Rehabilitative – This type of sports massage is designed to treat sports injuries and help to speed the recovery process. By targeting specific trouble spots, we can encourage better circulation and protect your range of motion. Who May Benefit from Our Sports Massage Services in Pottstown? Whether you’ve sustained an injury on the field or you notice that you’re experiencing a limited range of motion when combined with regular chiropractic adjustments, sports massage can reduce swelling, promote faster healing and soothe sore muscles. Contact us at 610-327-8090 or visit the team at TriCounty Chiropractic and Rehabilitation online today to schedule an appointment.